Visit Friendly's today and save $5 on your entire dinner over $25. 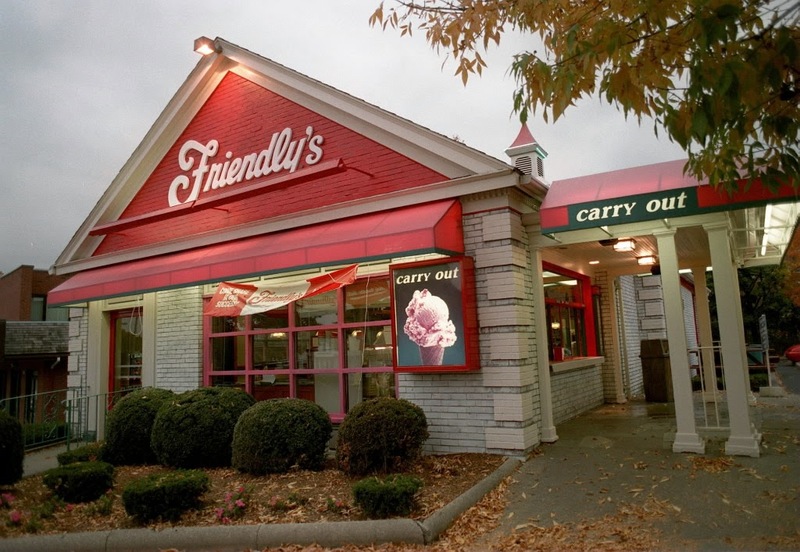 Join Friendly's Club and receive a 25% discount on your first purchase, a free Happy Ending Sundae on your birthday. Valid Monday through Friday at breakfast hours. Print and present coupon to server, get 50% off breakfast during breakfast hours. Spend $8 or more and get a free fudge brownie sundae. Print coupon and get $3 off a lobster roll. Buy One Breakfast Get One Free With The Purchase Of 2 Beverages. Print coupon and receive $2 off Bacon Mushroom Cheese-mania Burger, Jack and Cheddar Chicken BLT Salad, or 4-Cheese Bacon SuperMelt. - 50% off any cone or dish.